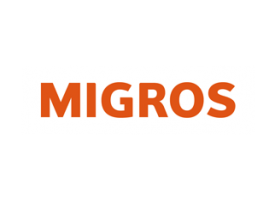 Migros is a Swiss Pioneer since 1925 and successfully revolutionized the retail food trade. We are proud to be a partner of this established company with strong traditions and a keen visionary leadership. 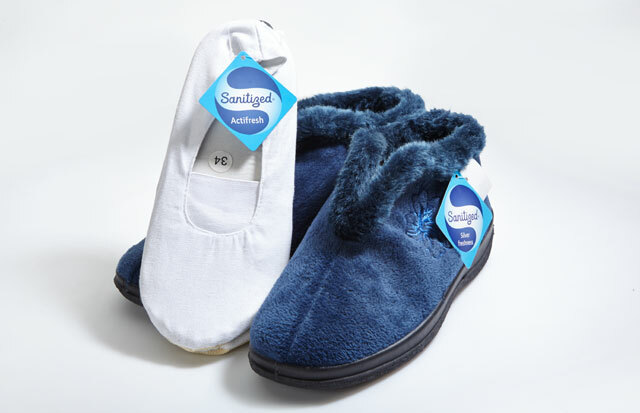 Their well-known gymnastic shoes for indoor sports activities as well as the John Adams men’s underwear line are now available with the antibacterial and odor-reducing Sanitized® hygiene function.